In association with the Hamilton District Baseball Association (HDBA), the HBUA is proud to announce the creation of three supplemental umpire training dates over the off-season. These clinics are FREE to all HDBA/HBUA umpires. These sessions are not intended as a replacement for attending a Baseball Ontario Umpire Clinic, but rather basic training to help build confidence in our newer umpires and shake off the rust for veterans. Participants MUST register in advance for these programs – click here to do so. Walk-up registrations will NOT be permitted. In order to reach out to as many umpires as possible we ask that you register for only one of these sessions. Lastly, newly hired Minor League umpire Matt Blackborow, product of the HDBA/HBUA system, will be in attendance at all three sessions. Eastern League (AA) umpire Chris Marco will also be attending the April 2 session as an instructor. In association with Baseball Ontario, the Hamilton Baseball Umpires’ Association, along with the Hamilton District Baseball Association, are pleased to announce the date and location for the Hamilton Level 1 and Level 2 umpire certification courses. This program will be held Saturday April 13 at Bishop Tonnos Catholic Secondary School. The courses will run concurrently, from 9am until 4pm. Registration will begin at 8:30am. As a reminder, students must register in advance through their Baseball Ontario umpire profile. Please note that unfortunately, walk-up registrations will not be accepted. Space is limited, so be sure to sign-up today. Furthermore, to any Hamilton umpire who completed the Canadian Baseball Umpire Camps (CBUC) course earlier this month in Oakville – you are NOT required to attend this clinic. 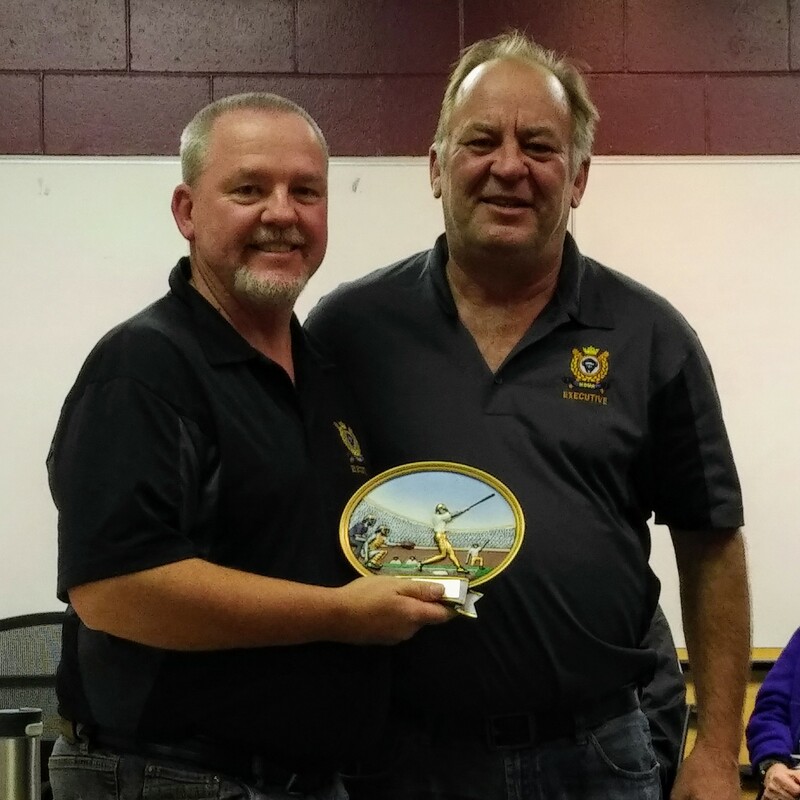 At the recent HBUA Annual General Meeting, Matt Blackborow and Glenn Ostrosser were honoured as the recipient of the HBUA’s Dennis Aldridge Junior and Senior Umpire of the Year awards. Additionally, longtime HBUA umpire and former executive member Dave McRae was selected as the 10th inductee onto the HBUA’s Wall of Fame. 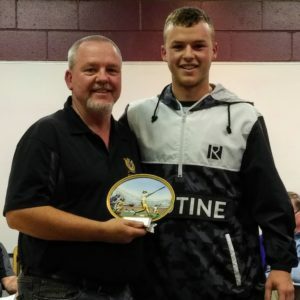 About the Dennis Aldridge Umpire of the Year awards: The Dennis Aldridge Umpire of the Year Award is presented to one junior and one senior umpire who go above and beyond the call of duty on the diamond, as well as working behind the scenes and promoting the values and beliefs of the HBUA. The award is named in honour of one of our brother umpires who passed away in 2006, Dennis Aldridge. 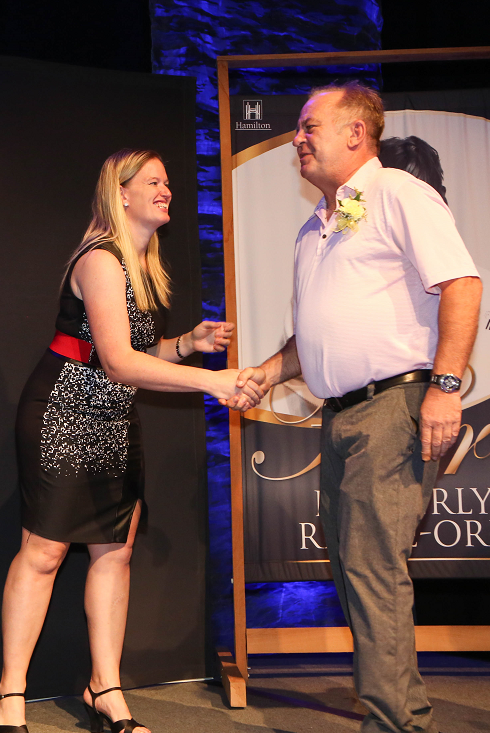 Initially a separate award from the Umpire of the Year awards, the decision was made to merge the awards after its last individual award in 2009 because year after year, Dennis exemplified the true spirit of the HBUA. Each season, the HBUA will select one eligible junior and one senior umpire of the year based on accomplishments and ability demonstrated throughout the season. These umpires are carefully chosen and presented with their award at the Annual General Meeting at each year’s completion. To see a the members of the HBUA Wall of Fame, please click here. We wish to extend our most sincere congratulations to Glenn Ostrosser who recently received the City of Hamilton Sport Volunteer of the Year Award. Congratulations Glenn on this outstanding achievement!